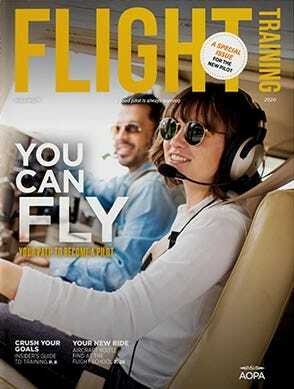 Add a unique touch of military aviation to your home with our Helicopter Formation Hallway Runner Mat. 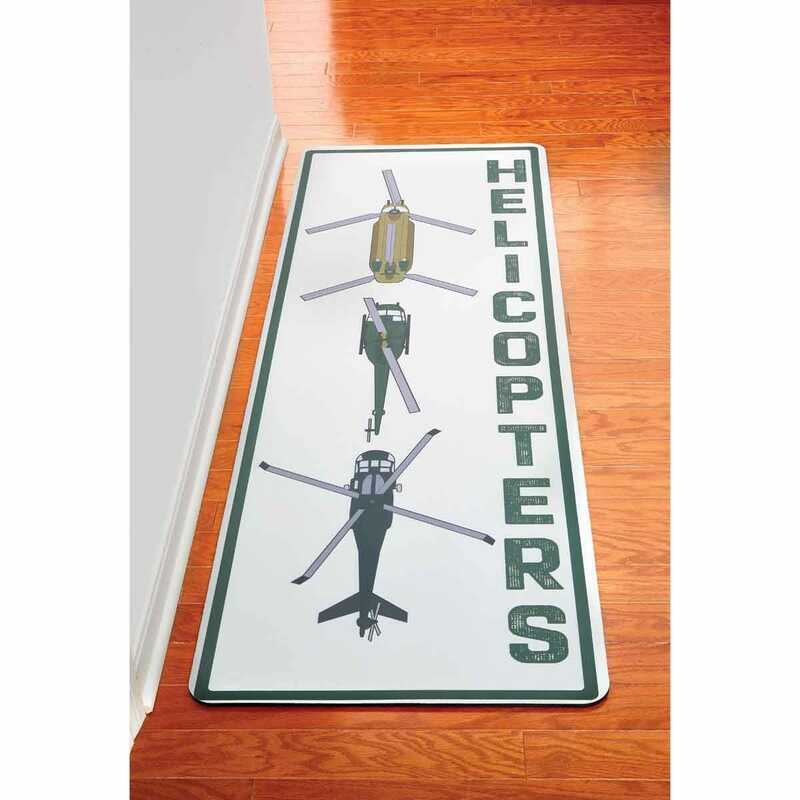 Three popular military helicopters grace this Premium Plush Runner, featuring in order, the Chinook, UH-1 Huey and Blackhawk top silhouettes printed on a light green polyester surface as a Hallway Runner Mat measuring 25”w x 60”l. Features skid resistant backing that will not curl or crack, machine washable and are made in the USA.